Licensed pyUmbral with the GPLv3 license. pyUmbral is officially free software!!! 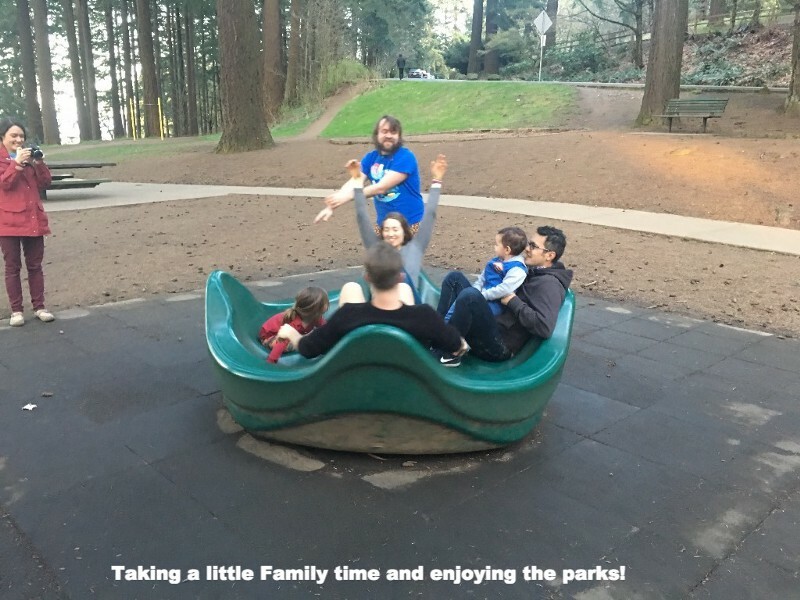 The NuCypher core team and their families have assembled for a work sprint in Portland, Oregon. 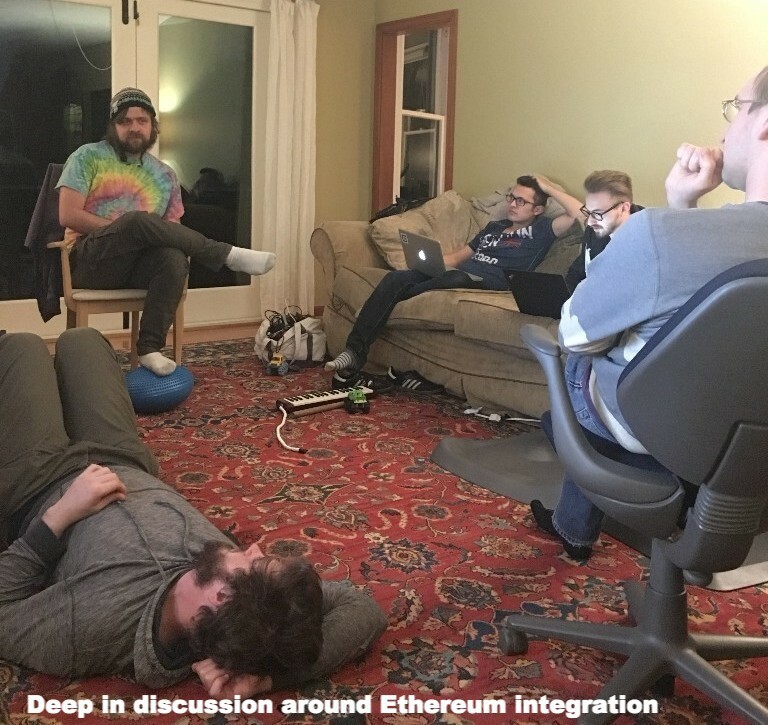 The focus of the week will be integrating pyUmbral into Ethereum which will soon lead to testnet. 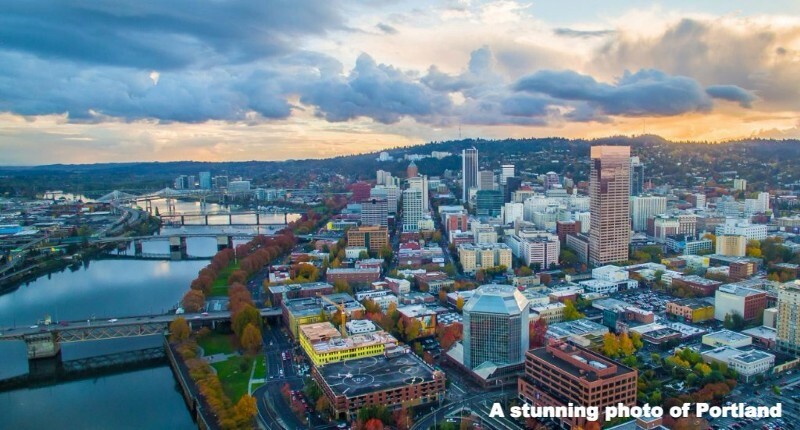 Portland is known for its parks, bridges and bicycle paths, as well as for its eco-friendliness and its microbreweries and coffeehouses. A perfect place to host a company homecoming for NuCypher. In case you are in a region at risk of censorship or blocked communication, we recommend testing ways to get around blocking before they happen. Here are some recommendations for doing that. In addition, one can use Telegram over Tor with Orbot on Android phones. Есть большая вероятность, что Telegram будет заблокирован в России. Мы рекомендуем всем жителям России протестировать способы обхода блокировок до того, как они произошли. 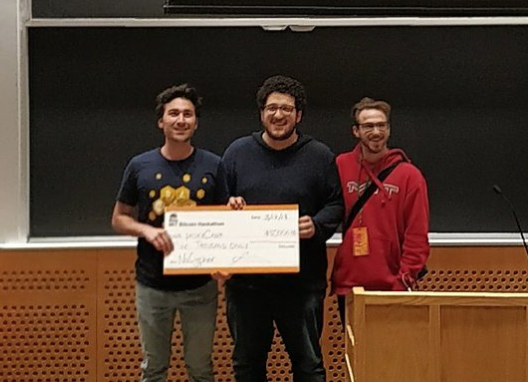 NuCypher was proud to support the MIT Bitcoin Club in their annual event and hackathon. A special shout-out goes to @osagga and zequiel for taking home the NuCypher $5,000 award with their proxyChat dApp and use of pyUmbral. Our team recently presented at the invite-only Zero Knowledge Summit. The event was hosted by the Zero Knowledge Podcast and supported by Parity Technologies and 1kx (NuCypher presale supporter). In the day-long event, there were talks and discussion on Zero-Knowledge proofs, zk-snarks, libsnarks and, of course, proxy re-encryption. 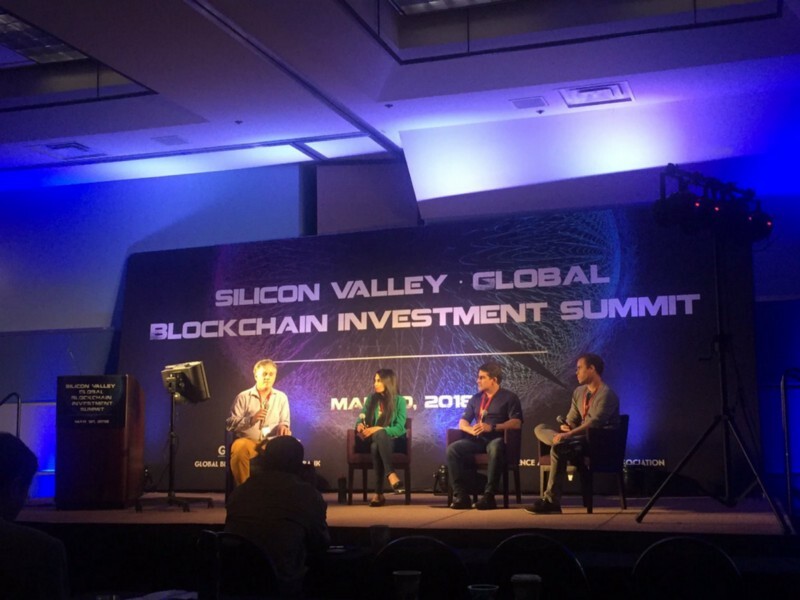 MacLane Wilkison participated in a panel discussion during the 2018 Global Blockchain Investment Summit, hosted jointly by HYSTA and GBIB (Global Blockchain Investment Bank). 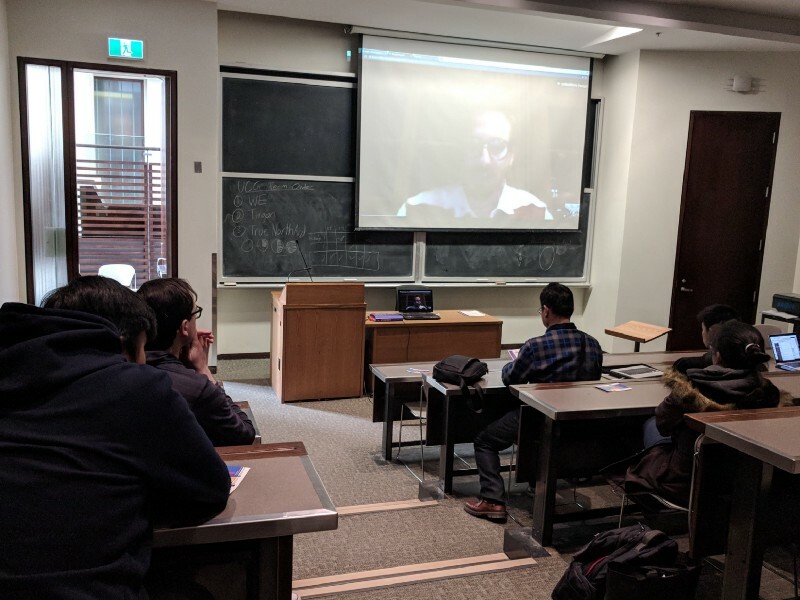 NuCypher supported ETH University of Toronto’s Blockchain event from March 23rd to 25th. 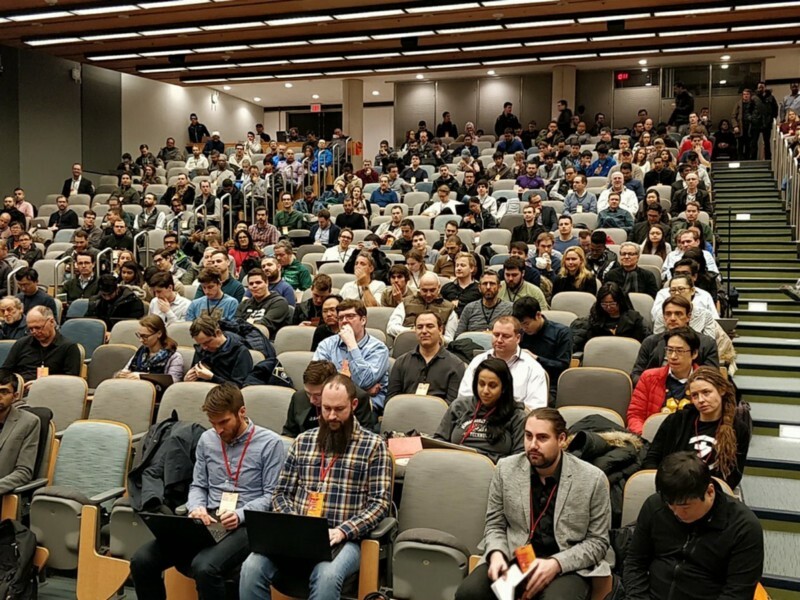 The events focused on bringing enthusiasts and students together to build and contribute to the Ethereum ecosystem. @Ben_Longstaff from CoinRemix published a great NuCypher KMS walkthrough with a robust visual explainer. If you haven’t viewed this yet we highly recommend it for the educational value it contains.